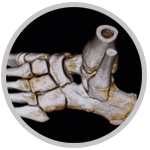 Most Foot and Ankle surgery is done at an outpatient surgical center setting. Dr. Kolodenker is Foot and Ankle Surgery Fellowship trained. 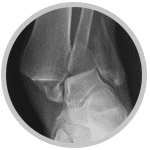 Urgent Cases: Ankle fracture, Severe Ankle Sprain, Fracture of the Foot, Exposed Bone, Dislocation of the Foot or Ankle, Achilles rupture, Laceration, Infection. Our offices are in Irvine, Huntington Beach, Orange and Newport Beach – Orange County. 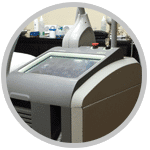 We utilize state of the art modalities to get you functioning sooner. 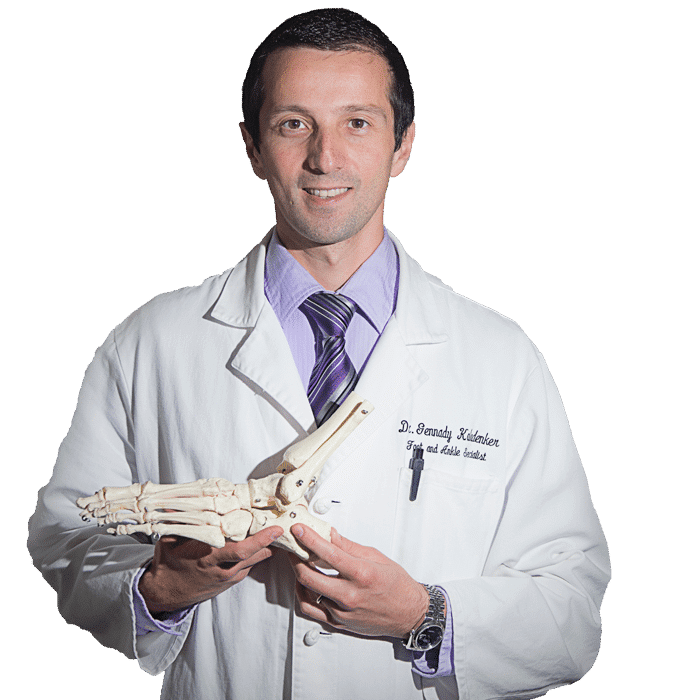 Dr. Kolodenker is Fellowship Trained in Sports Medicine and Surgery of the Foot and Ankle. 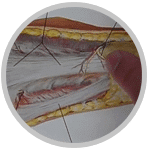 The latest generation of instrumentation provides state-of-the-art treatments such as arthroscopic and minimally invasive techniques for sports injuries, arthritis, and fracture care. 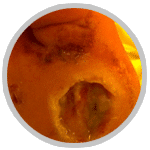 Foot and Ankle Ulcerations can be treated here in Orange County California. 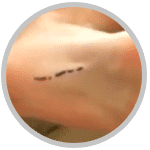 Dr. Gennady Kolodenker is a Foot and Ankle Wound Care Specialist that deals with Ulcers, Wounds, and Diabetic Infections in Huntington Beach, Irvine, Orange and Newport Beach. Dr. K is an expert in athletic bone and tendon Injuries, achilles tendon rupture, ankle fractures, minimally invasive bunion surgery, flat foot surgery, laser fungal nails, neuroma, hammer toe, joint replacement or fusions, charcot reconstruction and many other foot pain and ankle problems. We accept Aetna insurance, Anthem, Blue Cross, Blue Shield, Cigna, Medicare, Hoag HMO, St. Joseph Heritage Medical Group HMO, St. Jude Heritage Affiliated Physician HMO, Mission Heritage Medical Group HMO, United Healthcare Insurance, HealthNet, GNP (Greater Newport Physicians), Covered California*, and many more. Feel free to call the office for further details. This website was developed by Dr. Kolodenker, with the patient in mind. 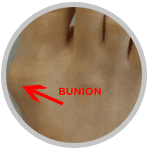 You will find lots of helpful foot and ankle pain/injury recommendations and conservative treatments. There are many recommended products that will help with symptoms. 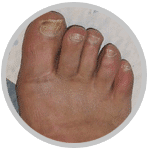 Before you go to the best podiatrist near me, read through my website. You will find lots of self help videos and treatment ideas. 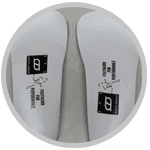 Most common foot and ankle problems can be solved with different shoes, stretching exercises and modification of activities. If pain continues, please feel free to contact us for an appointment.